The easy to tear, flexible bandage. Ideal for maximum support, strength and protection. 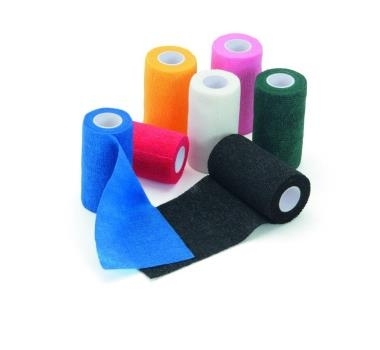 HyHEALTH Sportwrap is comfortable yet strong, providing a great combination for an extremely high quality bandage tape. Order in case size of 18 and receive free display unit.